Don Boudria, PC, originally uploaded by johnwmacdonald. 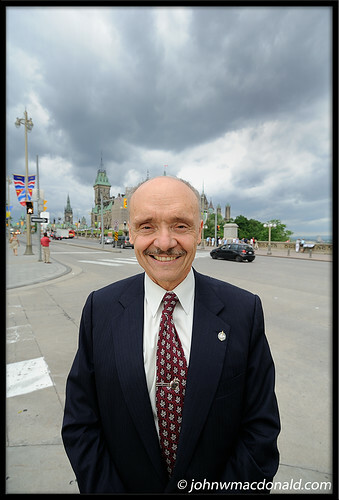 "Mr. Boudria was the dean of the Liberal caucus in the House of Commons during the 38th Parliament. He announced his intention not to seek re-election on May 6, 2005 and as of the General Election on January 23, 2006, he ceased to be a Member of Parliament. He has since published his autobiography Busboy: From Kitchen to Cabinet available at www.optimumbooks.com/. The french version is available at Editions du Vermillion."